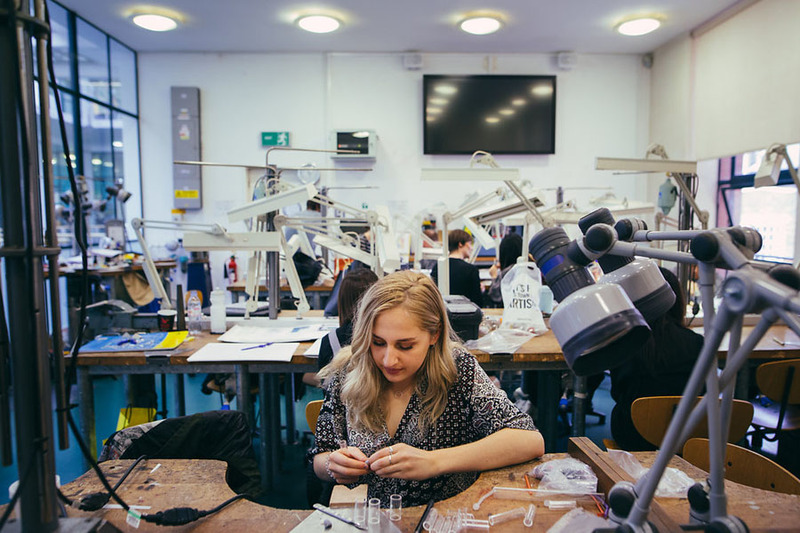 Based within a stimulating and dynamic environment, the School of Jewellery’s HND course is unique within the UK and has an excellent reputation within the industry, with our students and graduates employed at all levels, locally and internationally. As an HND student, you will be working on live, collaborative and customer-facing projects, broadening your experience through our industry-focussed curriculum. Working at authentic jewellers’ benches, you will develop traditional skills alongside knowledge of contemporary cutting-edge technology. Our course will immerse you in the world of jewellery and silversmithing as you create pieces in precious and non-precious metals. 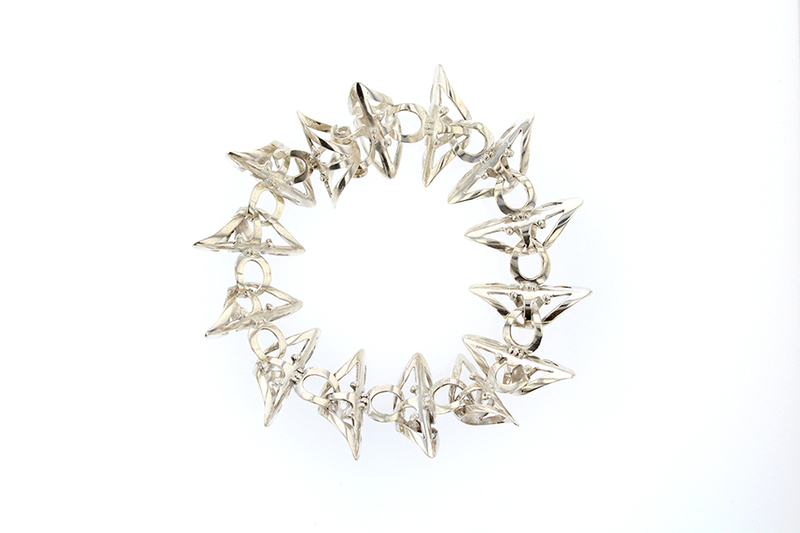 You will produce pieces by hand and by mechanical means, with a particular focus on manipulating metal. The practical, design-led nature of the course gives you plenty of opportunity for hands-on workshop experience to hone your skills. 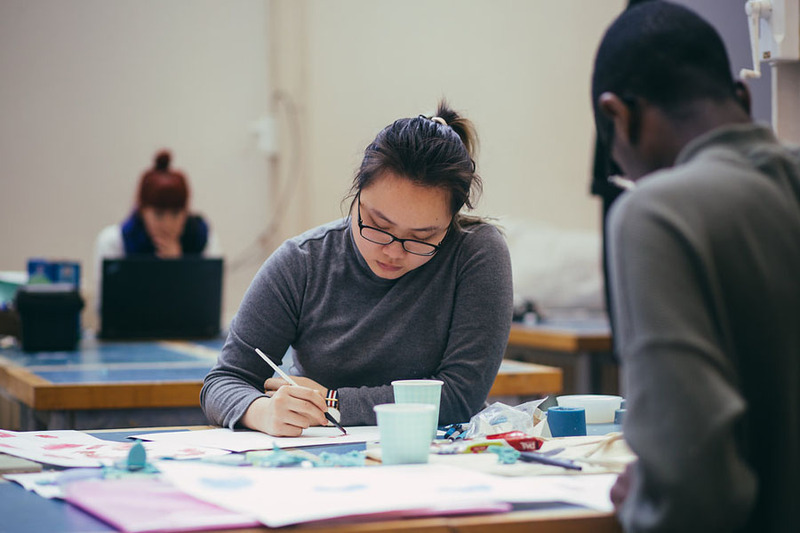 You’ll develop practical experience of materials and tools, alongside techniques in drawing and model making to develop your design processes. 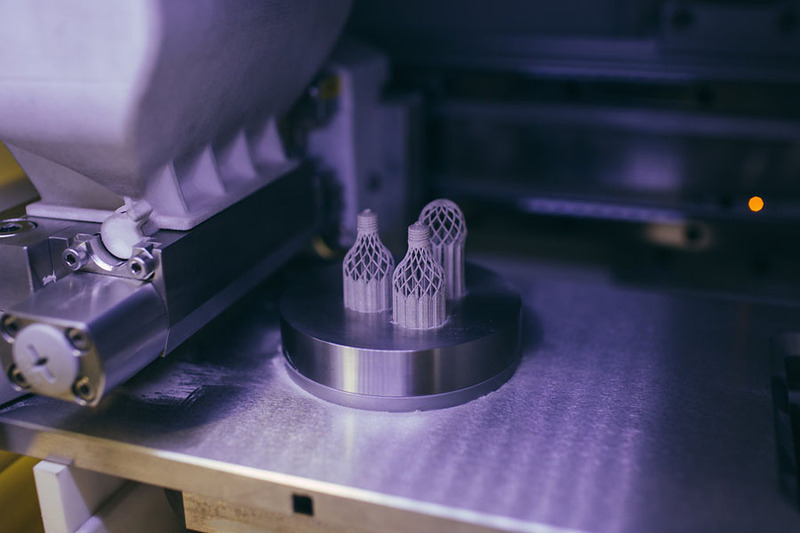 You’ll have access to the latest equipment such as laser welders and 2D and 3D CAD software packages, as well as casting and plating workshops. Dedicated staff with professional experience will offer advice, support and industry contacts. You’ll be encouraged to enter national and international competitions, and you’ll also have fantastic opportunities to work on live projects with industry. 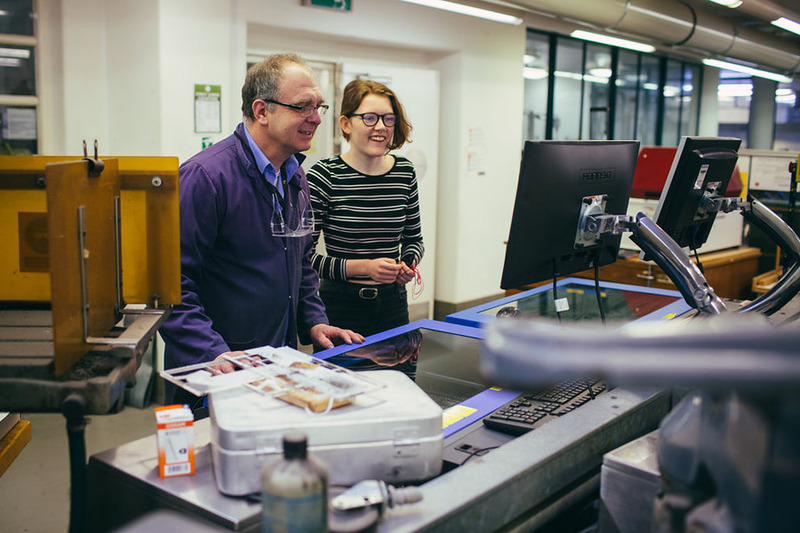 Field trips and study visits add colour and relevance to your studies, and support an understanding of commercial jewellery manufacturing environments. 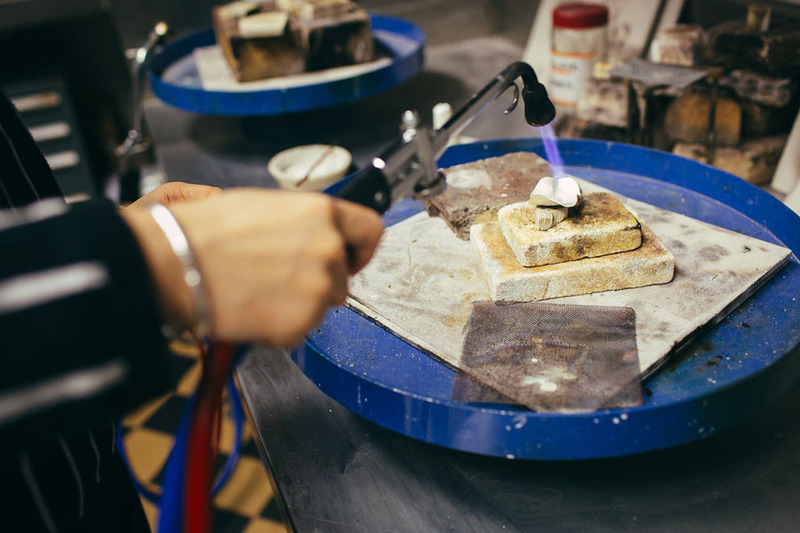 You’ll study at our internationally-renowned School of Jewellery, in the heart of Birmingham’s famous Jewellery Quarter, where much of today’s jewellery is still made. The historical facade of our Vittoria Street building conceals a contemporary environment, including workshops, a specialist library, a state-of-the-art technology hub, an atrium gallery and an exhibition space. Through a variety of exciting and challenging projects, I developed both hand and design skills enriched through an introduction to specialist techniques. Inspired by the enthusiasm, advice and support from expert tutors, I felt motivated to develop and expand my knowledge. The opportunity to participate in selling events and live projects has been an invaluable experience. Overall, this course has given me the self-confidence and skills to follow my aspirations to be a confident and independent jewellery designer-maker. This course is called a franchise programme, which means that most of the teaching (in the first two years) takes place in College but that everything about it is assessed and approved by the University. It is a BCU programme taught in a supportive College setting. Students are satisfied with this course! We scored 96.3 per cent for overall satisfaction in the National Student Survey 2018. You are a welcome to come on to BCU’s campus any time you like to access our library, sports facilities, computer rooms and speak to any of our staff about your studies. Your teaching will be based on campus at the College, which means that you will also have access to support from College tutors and advisors. Lots of our students find that the additional support in College helps them build confidence and even more skills ahead of transferring to study with on campus with the University. You will still be incredibly close to BCU, located in Birmingham and easily able to move between the two places. 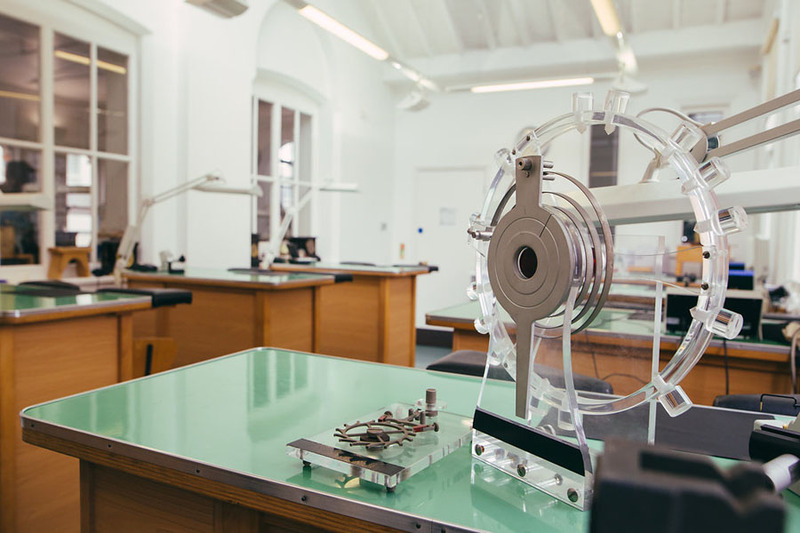 Founded in 1890, our internationally-renowned School of Jewellery is the largest in Europe, located in the heart of Birmingham’s famous Jewellery Quarter. 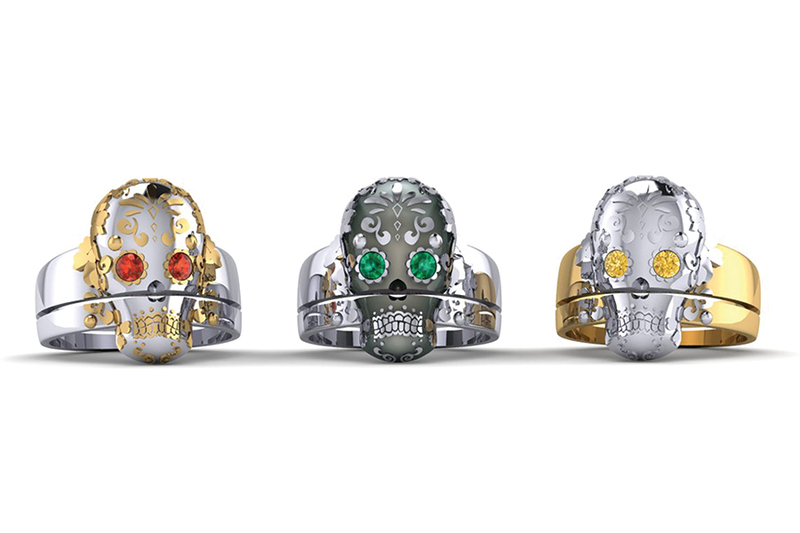 An estimated 40 per cent of British jewellery is still made here today. Being situated within this wonderful environment you will gain contacts, inspiration and experience. The HND course has an excellent reputation for producing highly employable graduates with a practical understanding of the needs of the industry. Our well-equipped studio workshops offer a laser welder, contemporary stone-setting equipment with magnification and a dedicated CAD facility, using the latest relevant CAD packages to enhance the traditional techniques and hand skills you will learn. An opportunity to showcase your work to industry at a trade fair in Birmingham gives you the chance to get noticed, make valuable connections and even gain employment. Sponsorship and support from associated companies gives the course industry relevance and insight, supporting the reputation of the HND and endorsing your qualification. In addition to qualifications, applicants will also need a good physical or digital portfolio, or relevant industrial experience. International Baccalaureate Diploma Obtain a minimum of 24 points overall. Students who do not complete the IB Diploma and who achieve the minimum of 10 points or above from two Higher Level Subjects will be considered on the basis of their IB Certificates. Scottish Higher/ Advanced Higher Achieve a minimum of 48 tariff points achieved from either five Highers or a combination of two Highers offered with two Advanced Highers. If your application is progressed, you will be asked to submit a portfolio of your creative work. This can be submitted digitally or you can physically bring it in. Your portfolio is your opportunity to show us examples of your work and creative interests to support your application. Please see our portfolio guidance page for tips and advice on putting your portfolio together. You’ll be given an introduction to the industry and the tools, materials and processes used. The course is based around traditional techniques and projects, with hands-on workshops. 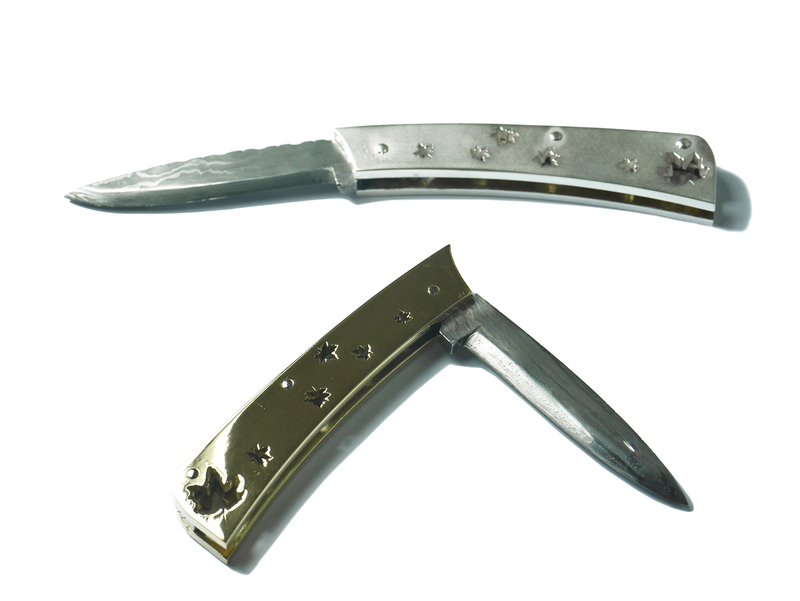 Each project involves a new jewellery or silversmithing technique or process. 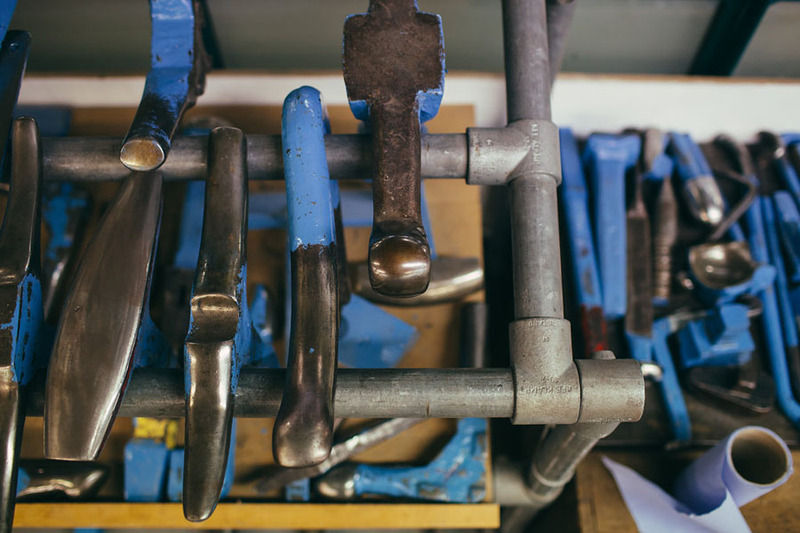 You’ll work on both large and small scale metalwork and related design processes. Demonstrations from experts, as well as field trips, will help you understand the techniques and processes and gain networking opportunities. 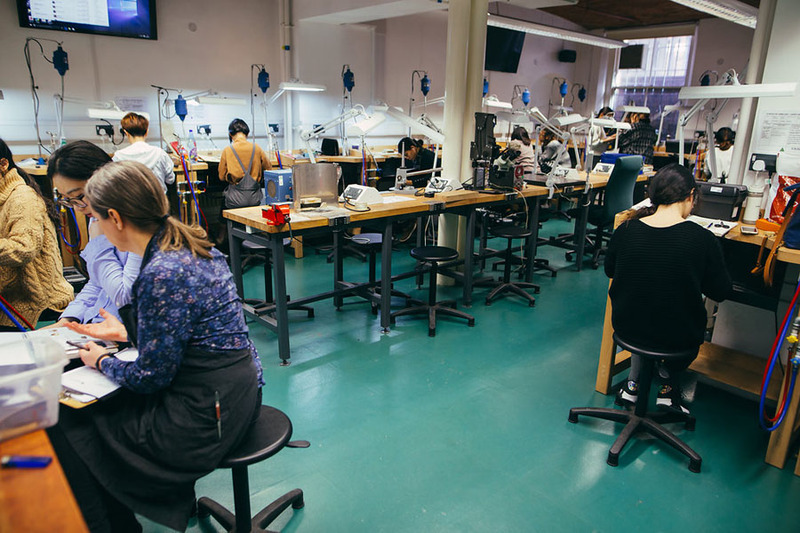 In this module you will learn the fundamental hand-skills required for a career in the jewellery industry and you will be based within a real jewellery workshop environment with authentic jewellers’ benches. Throughout the hands-on learning process you will cover the key elements of traditional jewellery techniques, which will give you a basic skill-set to develop as you progress through the course. 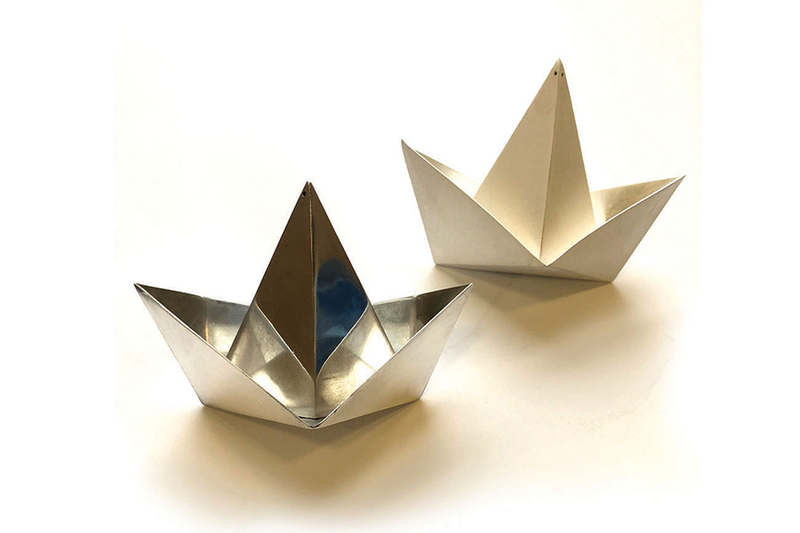 In this module, you will learn fundamental hand and machine skills used for the production of larger objects, commonly referred to as silversmithing and small-works. 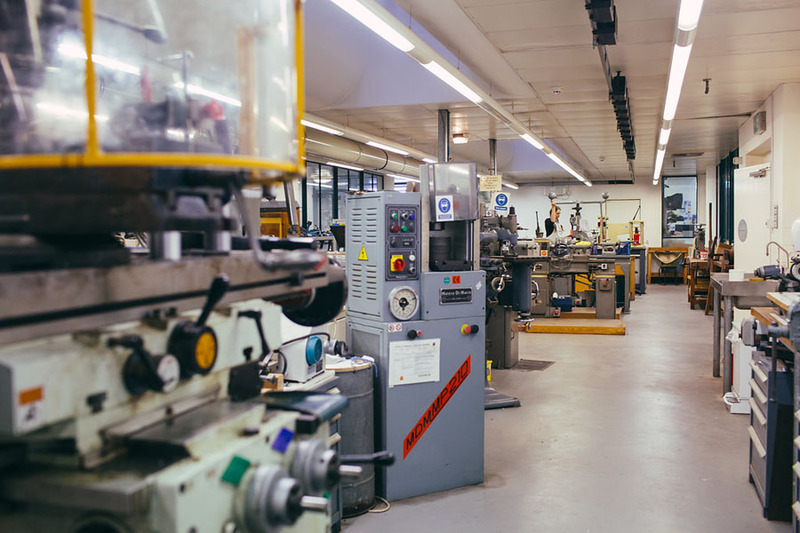 You will experience using specific machinery and equipment located in the basement machine shop, in addition to the tools available in the HND studios and process rooms. In this module you will be introduced to the techniques used for batch and quantity production in metal. 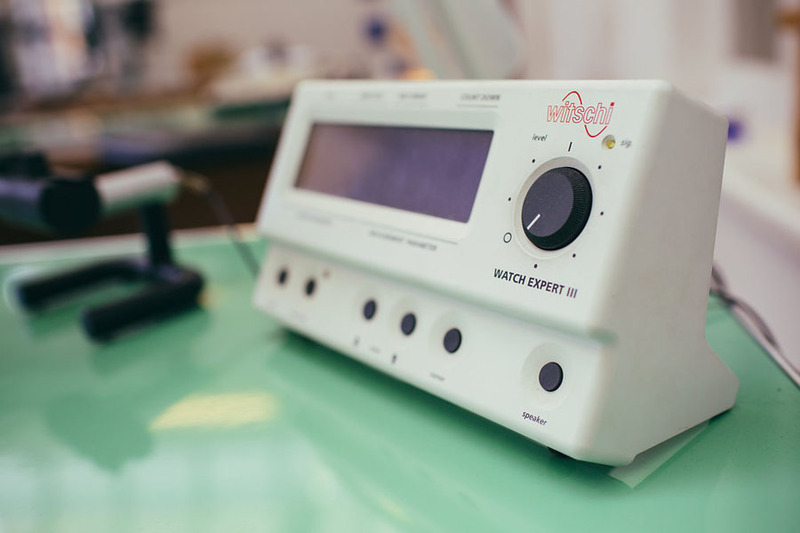 In this module you will be introduced to fundamental hand-making skills through the production of samples, test pieces and a finished piece of jewellery. You will develop an understanding of traditional jewellery techniques and finishes that represent the term fine jewellery. The science of gemmology is inextricably linked with jewellery, and an understanding of gemstones is essential for anyone involved in the manufacturing, repairing, buying or selling of fine jewellery. Today’s professional gemmologists face constant challenges as advances in synthetic gemstones and gemstone treatments become ever more sophisticated. In this module, you will learn how to use Computer Aided Design (CAD) as a tool for supporting and supplementing traditional bench skills. This module will introduce you to the very basics, quickly building up your skills and allowing you to design and develop sophisticated 3D digital models which are suitable for production through the myriad of new technologies becoming increasing available in Computer Aided Manufacture. You’ll develop your skills in CAD work and build up your professional portfolio. 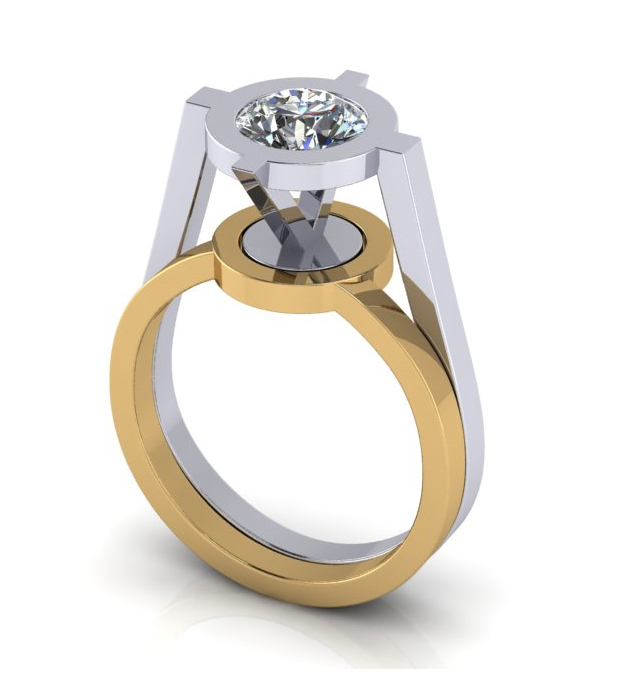 This year also develops your advanced jewellery skills relating to traditional diamond mounting and diamond grading. A live project forms a compulsory part of your studies this year. 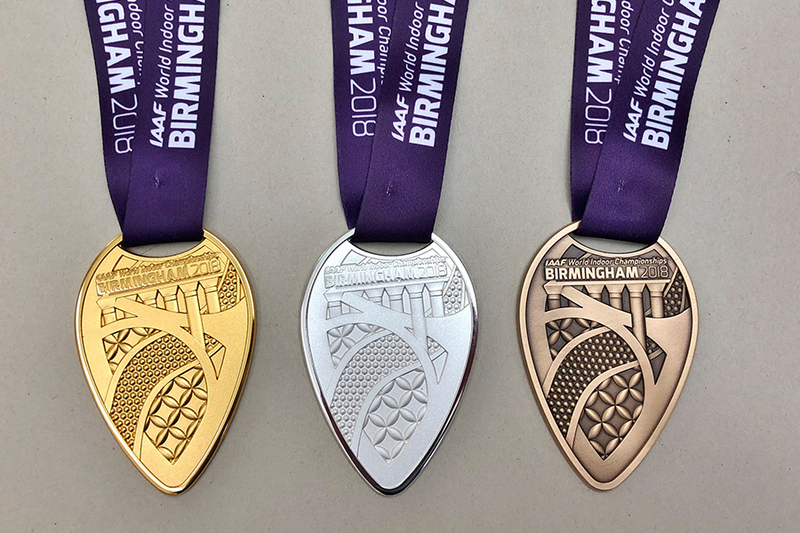 Birmingham-based precious metal casting and rapid-prototyping company, Weston Beamor submit a brief to create jewellery and give you the chance to gain recognition, prizes and valuable work experience. Awards are presented at a prestigious trade fair in Birmingham providing great publicity and networking opportunities. In this module you will develop a more in-depth understanding of manufacturing techniques, which will include laser technology and advanced CAD. There will be a greater focus on the commercial applications of lost-wax casting as a means of multiple batch production. You will also learn about using the laser-welder as a means for the rapid repair and modification of castings, as well as for other industry process requirements. Laser technology opens up unique creative possibilities within the design process and this module provides you with the opportunity to combine production processes, in order to create a collection for sale in a real-world commercial environment. The purpose of this module is to provide you with an overview of the industry context, in order to prepare you for employment post-graduation. It will ensure that you have an awareness of the complex nature of the jewellery industry and you will be encouraged to begin to develop networks of contacts in order to raise your profile as you identify a career path and launch your career as an industry graduate. It will also assist you to develop the transferable skills that will ensure you can function successfully within this professional context. This module gives you the opportunity to develop your own unique product range where you will identify your chosen direction and target market within the specialist field. This is a culmination of your learning experience by bringing together all of the knowledge and expertise you have gained on the course. 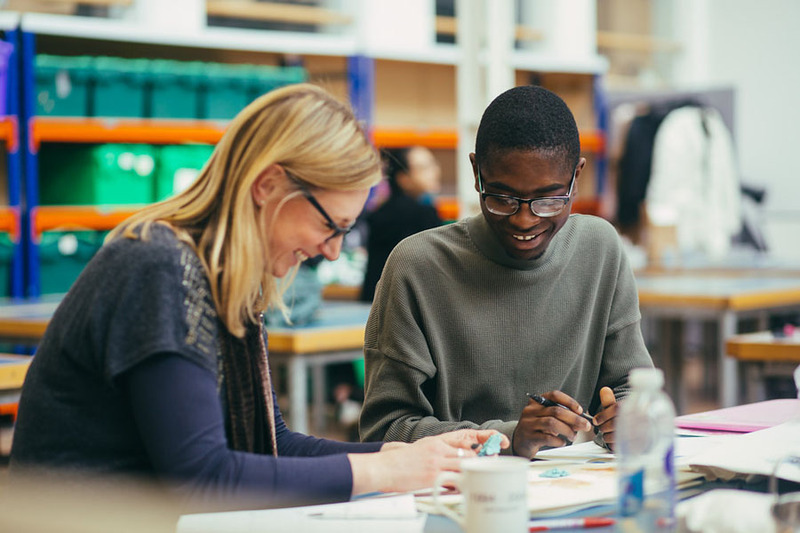 Your ambitions will be clarified through a personal written project brief with the purpose of creating a collection suitable for progression to the BA (Hons) Design for Industry (top-up) course or to launch your career. The ultimate aim is to design and manufacture a market ready product range realised to a high professional standard. In this module, you will learn how to set gemstones into pre-made mounts. Using traditional workshop skills, you will develop an understanding of the principles of stone setting, giving you the ability to set a range of gemstones into a variety of settings. You will also learn about the specialist tools required for stone setting and how to prepare, sharpen and maintain them. This practice will enhance your workshop skills and develop your knowledge of the working properties of gemstones. 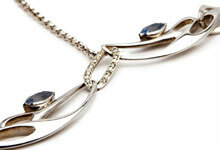 The role of a stone-setter is one of significance and much-demanded in the jewellery industry. This module allows you to start to think about the idea of luxury and how it can be defined. You will expand your thinking to encompass the luxury sector of the market and explore the global significance of luxury jewellery brands, particularly how celebrity endorsement impacts on the perceptions of what luxury is. You will consider the significance of brand heritage and examine whether reliance on loyalty to a brand can be maximised. You may also investigate how luxury brand extensions can be utilised. You need to understand how an emerging brand can find their identity through innovative and luxury marketing strategies. This module provides an opportunity for you to apply your knowledge and skills to an external, professional brief. The brief will be set by an external client/ agency, in consultation with your supervisor, and it could be a ‘real life’ problem to be solved, or a simulation. It is an opportunity for you to engage in a professional manner with an aspect of your subject area, which contributes to the development of employability skills within the supportive infrastructure of the University. Where appropriate, the project may involve interdisciplinary collaboration with students from other courses. In this way, it reflects the collaborative, flexible nature of employment within the Creative Industries. This practice-based course will introduce you to techniques and processes associated with the traditions of the jewellery industry, enabling you to construct pieces in both precious and non-precious metals. The knowledge and skills of jewellery-making are developed through ‘hands-on’ experience in the workshop and you will benefit from demonstrations given by experienced practitioners in the field. These practical experiences help you to decide on your preferred scale of working, whether that is jewellery or silversmithing. 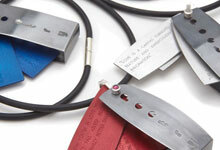 Our uniquely well-equipped studio workshops offer a range of equipment from traditional Victorian fly-presses to cutting-edge laser-welding and advanced CAD CAM technologies, enabling you to not only learn about the traditional techniques of the bench jeweller but to enhance those skills with the most contemporary processes, through projects which incorporate new jewellery technology. The course is assessed via coursework, and you will undertake practical and written modules. 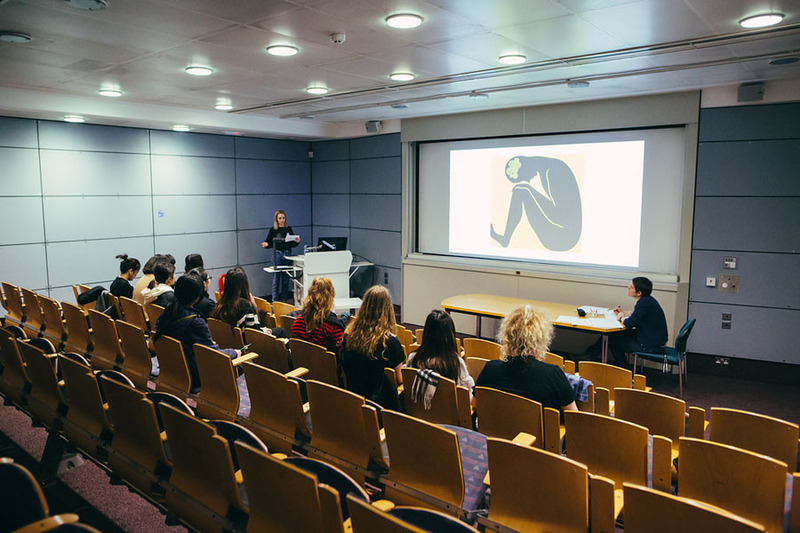 Alongside workshop practice and demonstrations you’ll learn through a mix of lectures, seminars, critiques, team work, presentations, tutorials, online learning, and self-directed study. A design focus encourages you to be creative within structured projects. 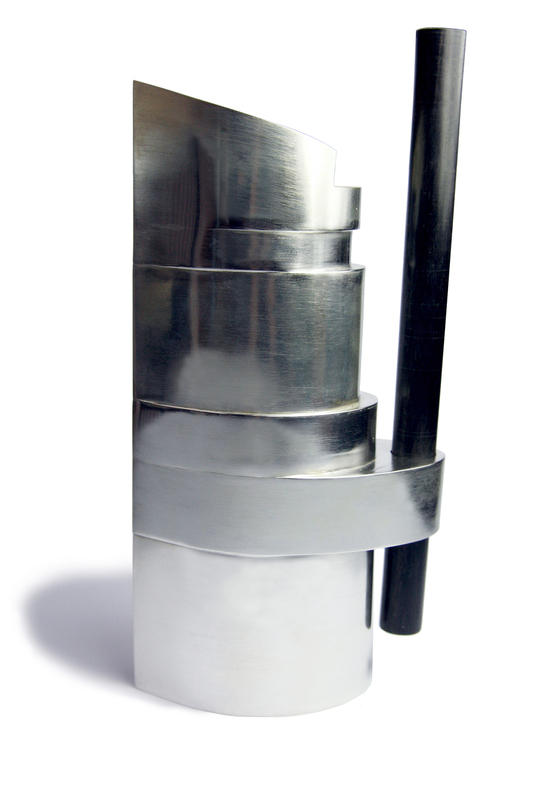 Each project involves a new technique or process, and Ideas are developed and problems solved through drawing, model making and practical experience of materials, tools and techniques. The practical focus of the course is balanced with personal research to develop intellectual thinking. You will be expected to attend on Mondays, Tuesdays, Thursdays and Fridays, between 9.30am and 4.30pm, with the occasional event being planned in on a Wednesday. We are proud that the HND course is highly practical and workshop-based. As a student on the course, you will be in the workshop for the majority of your time and will be learning by actually making real jewellery and silverwares in a real jewellery workshop. 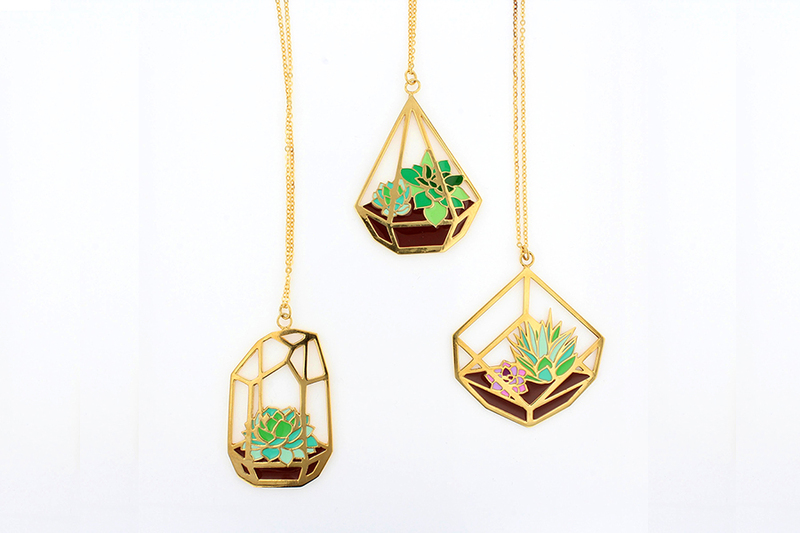 Within a few days of starting, you will have created your first piece of jewellery! The course is designed to give you the chance to work with industry and in your ‘Live Project’ module, you will get the chance to design work in collaboration with a commercial jewellery house, making pieces which will be showcased as part of their presentation at the International Spring Fair in Birmingham. Previous students who have taken part in this project have sold their work through the company and have been employed to create further collections. We want the workshop to feel as similar to the real-world as possible and you will be invited throughout to engage with the relaxed but focused environment which we try to create. As part of the course, we have informal chats about all aspects of the industry and we welcome your thoughts and feedback at all times about your work and the work of your colleagues, which includes the staff. As part of creating this nurturing environment, we have occasional informal lunches, evening events and visits from a wide range of people, including stone-dealers, famous jewellers and booksellers. The workshops are open for you to use from 8am in the morning to 8pm at night and you will have the opportunity to make your own work. The course is taught through a wide range of methods but mainly by demonstration and by hands-on experience. The staff at the School of Jewellery have enormous experience of all aspects of making and where specific expertise is needed, we bring in Visiting Tutors. This could mean that you find you are being taught silversmithing by Kevin Grey or enamelling by Jane Moore. 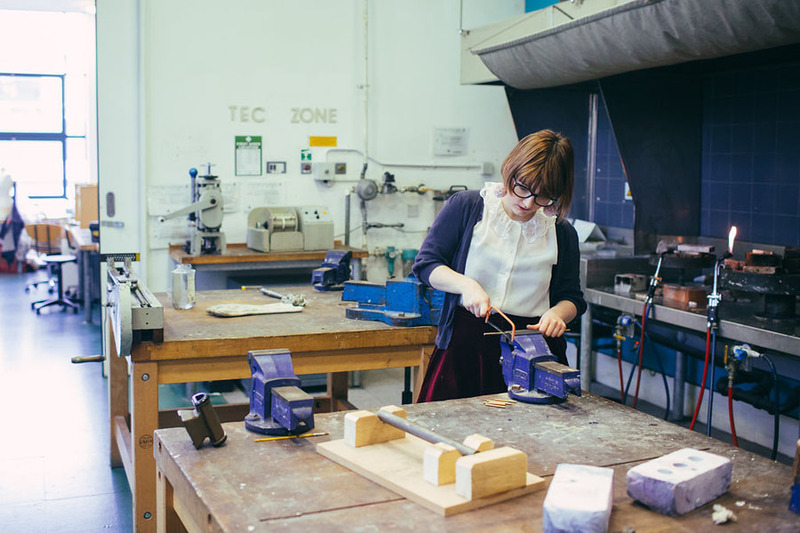 Student Daisy Grice tells us why she loves studying the HND Jewellery and Silversmithing at the School of Jewellery. She says: "It's so full of energy and you can really tell that people here have a passion for what they do." Our HND course has been designed to allow for the natural progression to the BA Design For Industry course which builds your skills by enhancing the specific areas that you are interested in. Many of the students at this point decide to explore the world of CAD/CAM but you would be able to direct the focus of this course in any direction in which you are interested. It is also possible for our HND graduates to progress through the School to complete the MA in Jewellery Design and Related Products. We organise at least one major trip every year as well as many smaller trips. 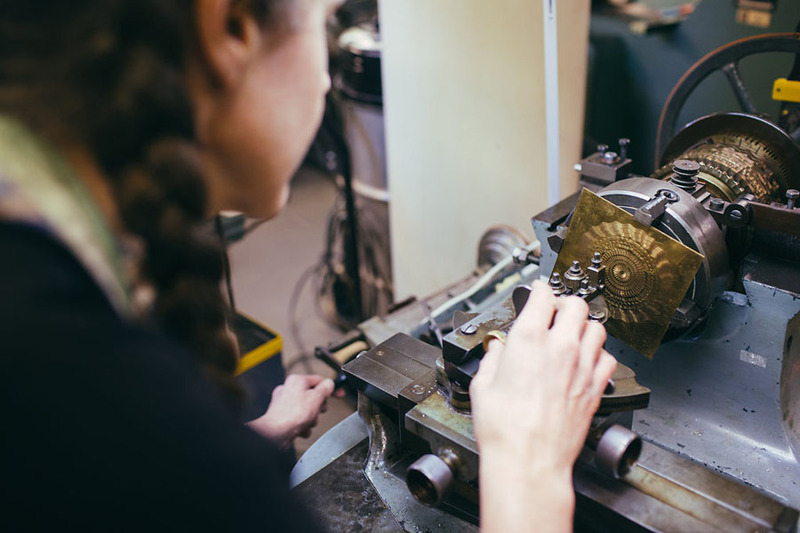 As the School of Jewellery is within the historic Jewellery Quarter in Birmingham, we take the opportunity to introduce you to the many companies, makers and suppliers who are about the area. You will also have the chance to visit the enormous ‘Spring Fair’ ” at the NEC and the New Technology ‘TCT’ show in Coventry, both of which keep you informed with developments in the jewellery world. Major trips in the past have included visiting the legendary jewellery gallery at the V&A in London and Hatton Garden, Yorkshire Sculpture Park and research trips to places of historic interest. 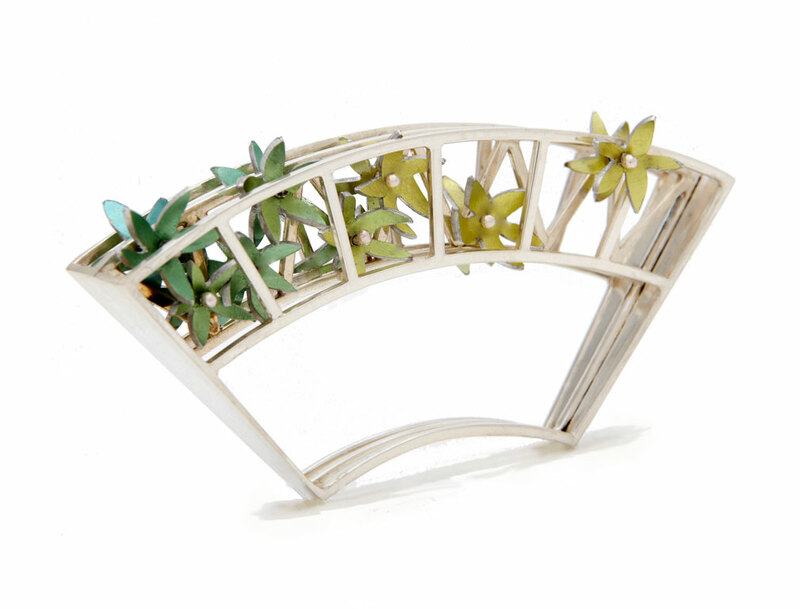 We have designed the course to make you the most employable jewellery graduate possible. 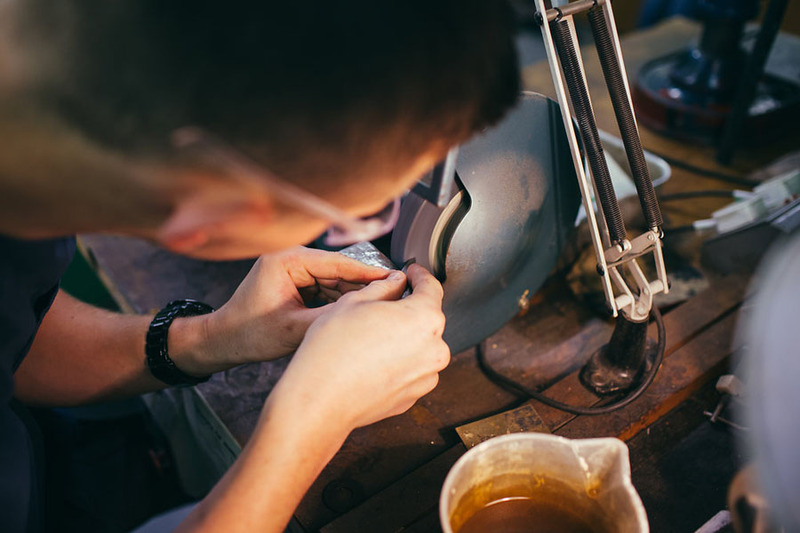 In addition to all the basic metalworking skills, you will learn about hallmarking, the history of jewellery and silverwares, gemstones and gem-setting, CAD software, and all about the newest types of digital production technologies. We pride ourselves on the fact that you will learn most of this in a practical way, by actually doing the work and our many connections to the jewellery industry support us in this. Many of our graduates are now prestigious makers and designers in their own right. Kevin Gray was recently the highlight of the Silver Speaks exhibition at the Victoria and Albert Museum, and Agnieszka Maksymiuk runs her own successful company. Naomi Newton-Sherlock has become the director of casting company Weston Beamor, while Jack Row runs his own bespoke pen company, which is sold through prestigious outlets such as Harrods. Hilary Ogden graduated in 2015 and has set up her own workshop in the garage at home. She's now starting to sell her jewellery from her business 'His, Hers, Ours Jewellery'. "The course gave me the confidence to set up my own business because it made you feel like you could make stuff that would sell." You will be encouraged to take up any opportunities which are available to you, and the jewellery industry frequently contacts us when they are looking for employees. It is not uncommon for our students to be working in the industry part-time while studying with us, and we have put people into companies as diverse as Weston-Beamor (casting) and Thomas Fattorini (medal-making,) as well as into smaller workshops doing repairs, commercial stone-setting and small-scale manufacture. Our students are also in demand for retail work as their experience in handling jewellery and their knowledge of gemstones and other materials is helpful in the retail environment. Naomi studied at the School of Jewellery in the mid 2000s, having already graduated with First Class Honours in languages. Education, work experience and networking have been valuable investments for Naomi, from the practical bench experiences with jewellers Cellini and James Newman, to studying additional courses to gain further skills such as gemmology. After winning prestigious competitions, and working with both luxury and high street jewellers, she applied for a design position at Domino. Evolving the bridal and diamond ring mounts and growing the business, her professional and creative aptitude soon had her promoted. In 2015, she became Director of the brand’s sister company Weston Beamor. After graduation, Nicole started her own business, Nicole Iredale Designs, sharing a workshop as part of the Design Space scheme. In order to fund her business, she took a part time job at Kokkino. 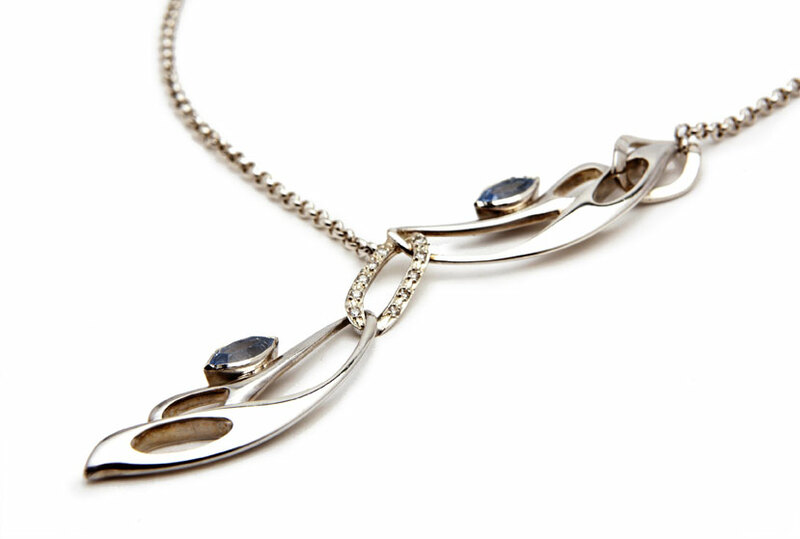 This proved invaluable, from the cash flow injection to the experience of assisting at trade and retail shows, giving her confidence to take her own jewellery to the British Craft Trade Fair (BCTF). 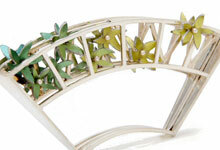 The success from exhibiting at the BCTF resulted in a number of shops and galleries stocking her jewellery. Joseph worked as Shaun Leane’s CAD designer in London for 18 months straight after University (2014) and learned a lot about the bespoke process, getting to work on multi million pound pieces. Joseph studied first on the HND course before being accepted on the DFI top-up year, giving him dedicated access to new technologies. Joseph is also exhibiting at this year’s Goldsmith Fair and has recently completed a commission for a £34,000 diamond bracelet. 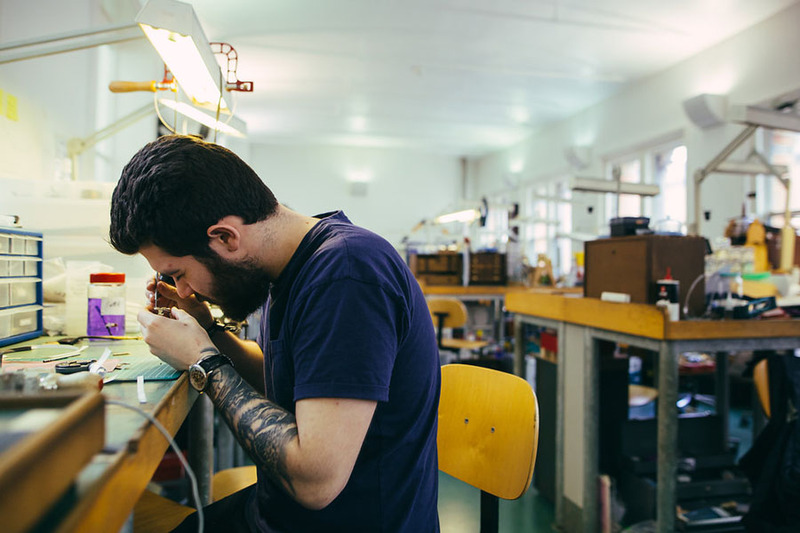 Following successful graduation in 2007 and winning a number of awards, Jack entered employment for one of Europe's leading jewellery manufacturing companies. Experimenting with the application of CAD technology, Jack became fascinated with its potential for the creation of innovative, exciting products. He returned to study the DFI course, combining his traditional skills with the innovative application of CAD and RP (Rapid-Prototyping) technologies. Graduating with a First Class Honours degree a year later, Jack won the coveted British Jewellers Association prize for his precious metal fountain pen design concept. Six months later, he was awarded a Gold Medal prize by the Worshipful Company of Goldsmiths, one of the established Livery companies of London, for his 'Architect' prototype fountain pen. Our graduates fulfil many roles in the jewellery industry and at all levels, from bench-work in small companies to directors of big companies and throughout the course it is possible to specialise in areas of work which will direct your future employment. Many of our graduates are self-employed as designer/makers but for those who are not interested in self-employment, opportunities exist for setters and mounters, medal-makers, finishers and polishers, casting technicians, CAD designers, repairers and fine-jewellers, as well as opportunities in retail, both customer-facing and as buyers for retail companies. Every year we partner with Weston Beamor to provide a live project competition, in which you will be given the chance to design and make a commercially-viable product which will then be showcased at the International Spring Fair. The first year of the HND course has sponsorship from both Allied Gold and from Cookson’s Precious Metals, which allows you the chance to work in precious materials without having to worry about the costs. 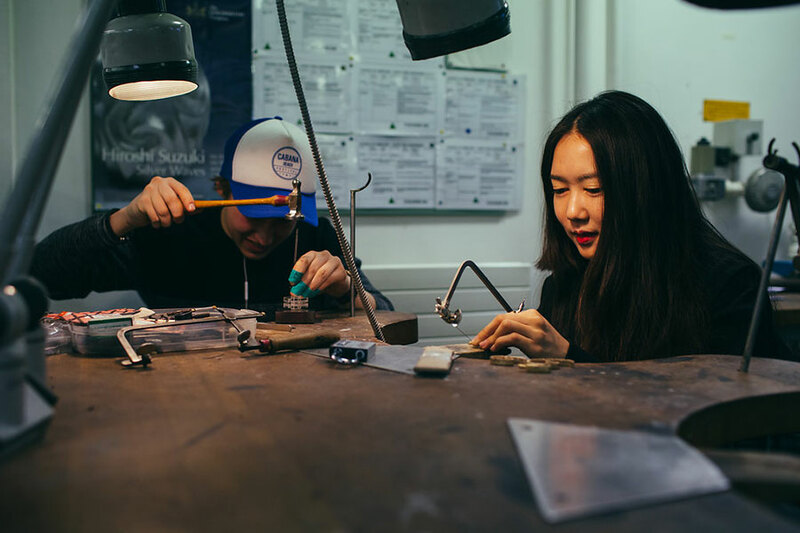 We pride ourselves on our international reputation and the School of Jewellery was rated one of the top three places to study jewellery anywhere in the world. 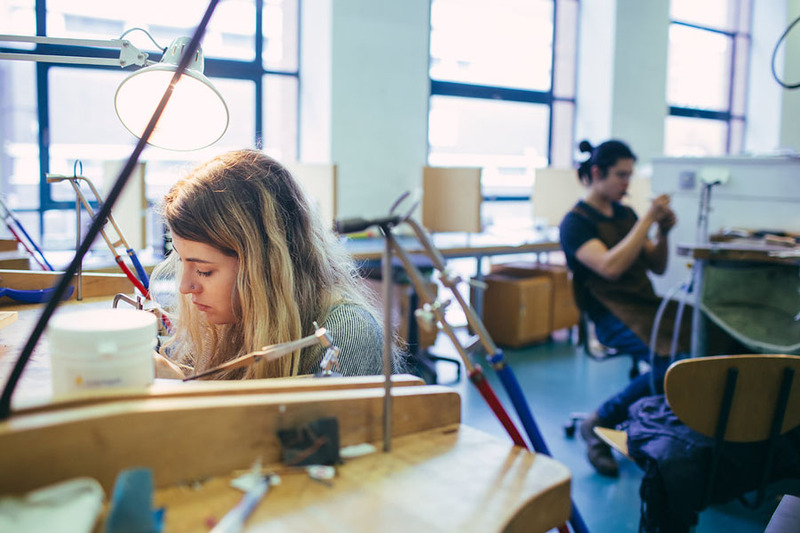 The HND course is all about skills and learning to make fine jewellery and silverwares and, as such, fits into the tradition of European schools where a foundation of craft-skills is paramount. Over the years, we have had many students from all over the world, and in 2016 our classes were made up with people from China, Taiwan, Korea, Norway, Poland, Iran, Russia and, of course, the UK. We love the international mix of students on the course and it makes for an exciting dynamic. The staff are experienced in dealing with students from around the world and we will do everything we can to make you feel welcomed and at home. The School of Jewellery's Vittoria Street building is inspirational and functional. A blend of traditional historic and cutting-edge contemporary, it is light, spacious and extremely well-resourced. An extensive refurbishment programme integrated the Victorian Gothic building of 1863 with the adjacent 1912 extension and a site further down the road. The architects’ success in doing so resulted in awards from the Royal Institute of British Architects (RIBA) and the Civic Trust. 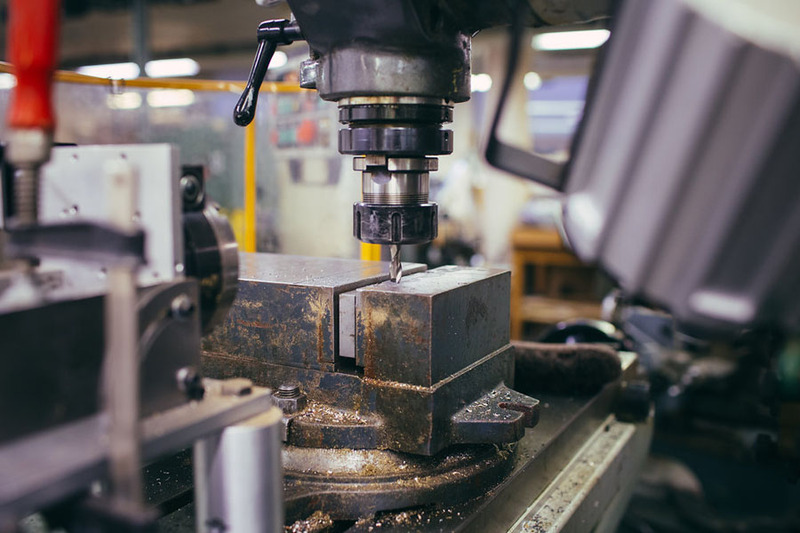 You’ll have access to industry standard equipment, studio workshops with specialist tools and a shared machine workshop with a wide range of powered equipment, a casting facility and an electroplating laboratory. The School’s main computer suite includes CAD design software and Adobe Creative Suite, and you’ll have access to a specialist library. We have a small staff team of Jo Pond, Dauvit Alexander and Kate Thorley. 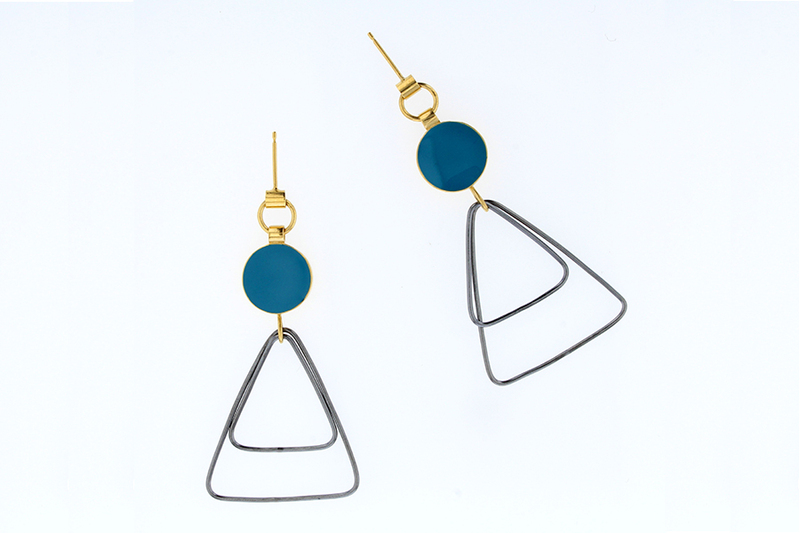 Jo and Dauvit have strong international reputations as makers and Dauvit has a background in the practical jewellery industry. Kate is known for her experience in business and enterprise, and is well-known and well-respected throughout the industry. Additionally, you will be taught by a number of highly experienced subject experts, including Jane Moore, Kevin Grey and Sam Chilton and you will be supported by our team of expert technicians, Paul, Alan, Karen, Pete and Abbie, all of whom are practical makers. Dauvit has worked in the jewellery industry from the age of 14, training at the bench before going on to develop his own work as “The Justified Sinner”.Dauvit describes himself as a ‘metalsmith’ as his work now uses a variety of found metals – usually iron – treating it as precious metal, using the traditional skills of the fine jeweller but often supplementing it with digitally-produced elements. Over the years, he has taught many groups of students, from people in schools to adults and enjoys social engagement projects very much, which has led to him working with varied, often marginalised groups. Jo Pond is a Studio Jeweller and a lecturer at the School of Jewellery who brings twenty-one years of educational experience to her role. Prior to joining the University she worked as a Technical Instructor at Loughborough University School of Art & Design, specializing in Casting and Laser Welding. 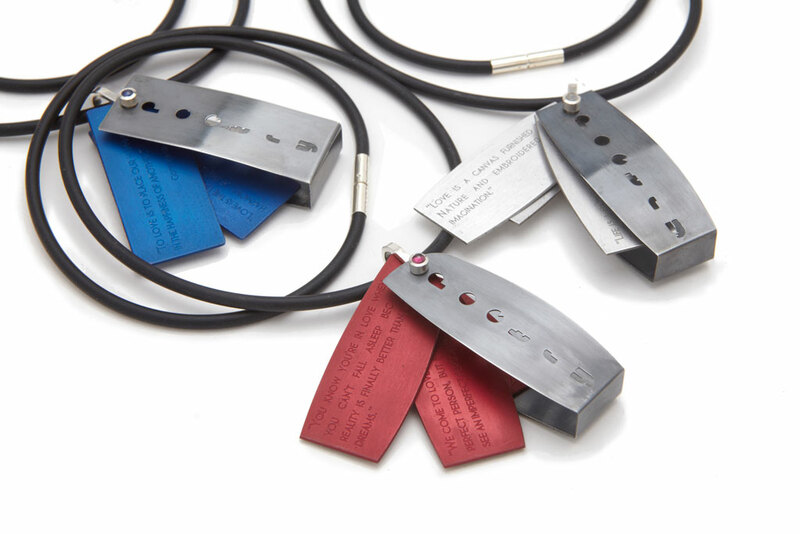 Jo completed her MA in Jewellery Design & Related Products at Birmingham Institute of Art & Design, where she established her personal design process. Jo now combines her methodologies and considerable bench skills with her passion for teaching at the School of Jewellery and is involved in tutoring, programme development and management. 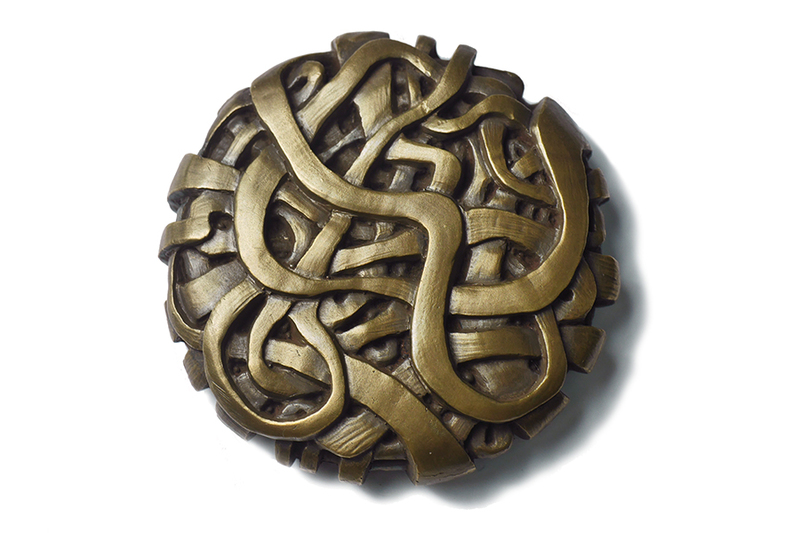 Katy Tromans creates highly detailed, organic, narrative Objet d’art with the aim to tell a story through her designs. Her pieces consist predominantly of sculptural, solid silver display stands which hold hidden, intricate pieces of jewellery. Katy aims to tell a story, show a memory and allow her customers to wear the best chapters of their life. 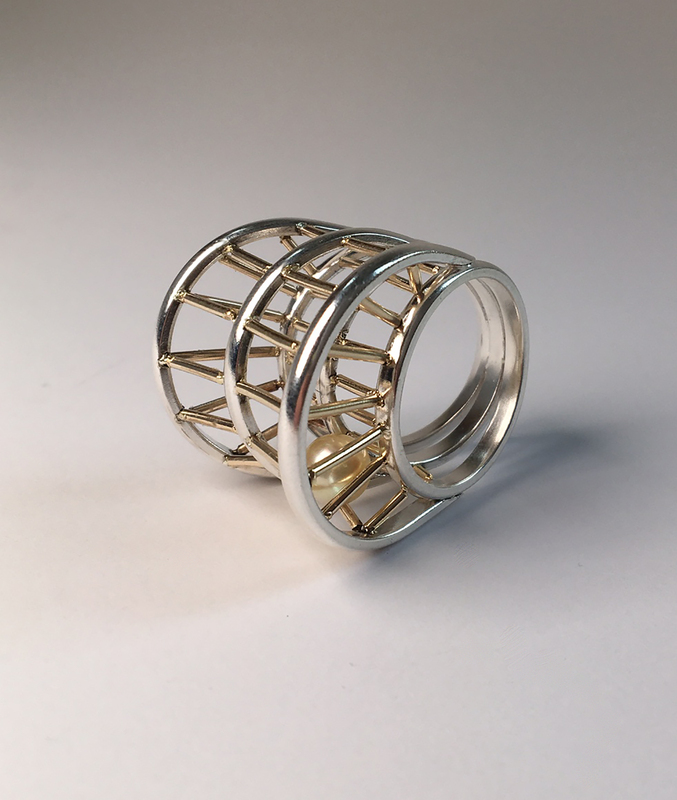 Alongside full time lecturing at the School of Jewellery on both the BA Jewellery and Object course and the HND Jewellery and Silversmithing course, Katy runs her own successful business as a Jeweller/CAD designer. Katy has won a number of awards scooping x3 awards at the graduate show, A gold award at the Goldsmiths Craft & Design Council Awards, has been selected as one of Retailer Jewellers Top 30 Under 30 rising stars for 2017, exhibited at International Jewellery London as a Bright Young Gem, is alumni of the Goldsmiths Centre in London and showcases her work globally, with a 2018 place at Artistar Jewels during Milan’s fashion week where she won one of 4 awards up against 170 Jewellers from all over the world.